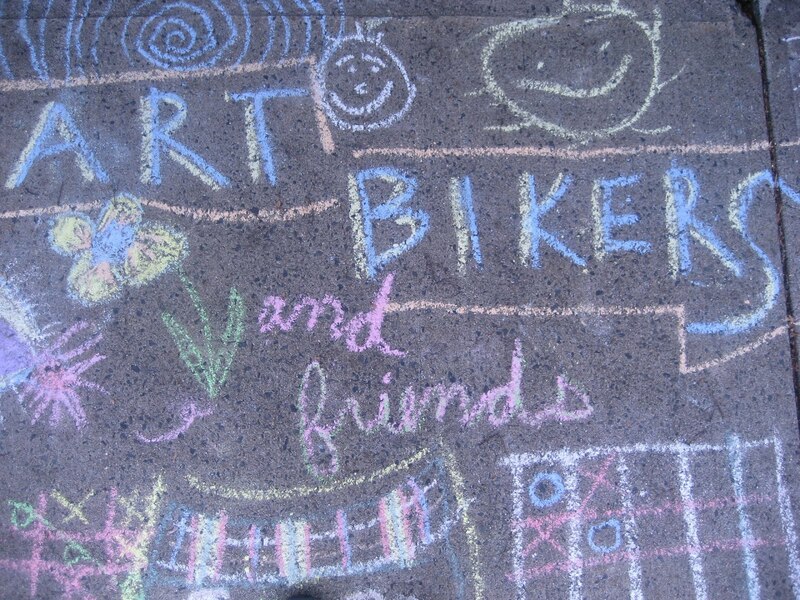 ART BIKERS: Beautiful Day at Bayers Westwood! We have a long relationship with the folks in the Bayers Westwood community. we are always happy to go back to this community to see old friends and meet new ones. Parade costumes that just keep evolving! Fun with inventing costumes and characters using found materials. Young participants figuring out all the ways of connecting creative bits and parts. More than 50 participants of all ages joined us throughout the day! So many special connections happening: sharing stories, songs, laughs. Thanks Bayers Westwood!